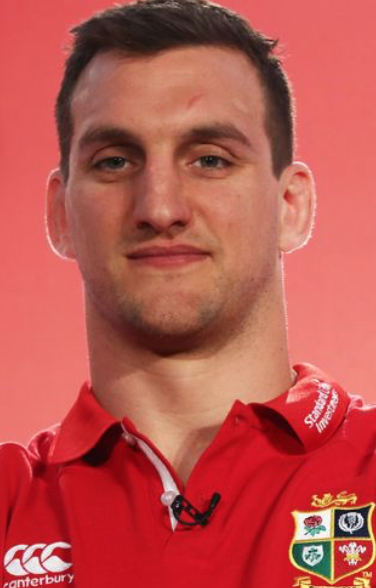 I was sorry to hear the news that injury has forced Wales and Lions skipper Sam Warburton to retire from rugby at the tender age of 29. Fabulous player, inspirational leader and all round good egg - only shame is that he decided to be Welsh (despite English parentage). Just think how good England would have been with him at 7.